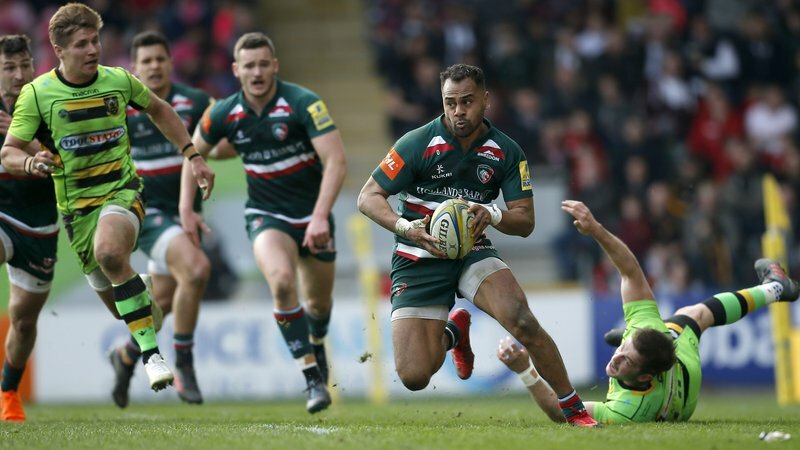 In an exclusive two-part interview with LTTV, Telusa Veainu opens up on his recent struggles with a head injury after suffering from concussion symptoms following the fixture against Wasps earlier this season. "I took a bad head knock against Wasps and that affected me with concussion symptoms, which is frustrating and has taken a while, but now I'm feeling good and can't wait to get back in to it," he said. Veainu didn't require a Head Injury Assessment during the game after an Elliot Daly clearance kick connected with his head but shares why he and the Leicester medical staff felt it was "better to be safe than sorry" to sit out for six weeks. 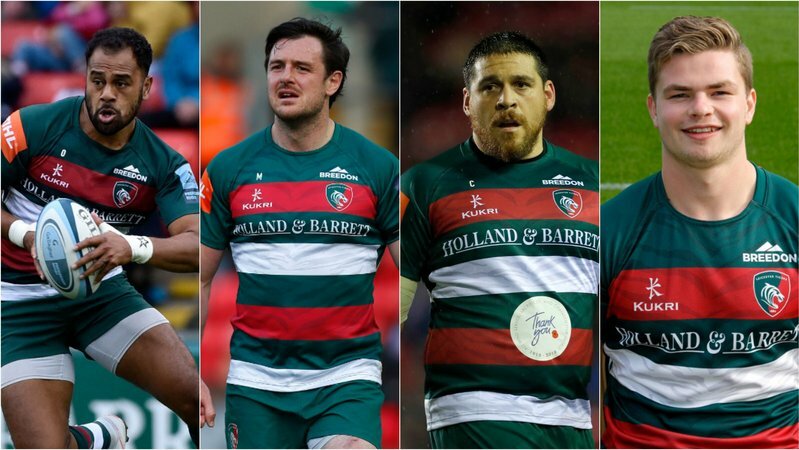 "I had to be a bit more careful and take my time with it," said the 27-year-old who is just one try away from reaching 150 points for Leicester in 64 appearances. "Daly, one of the most lethal boots going around, hit me point blank and it hurt. Although it doesn't sound like much, it's better to be safe than sorry." "I'm feeling good and can't wait to get back in to it." He sat out a chunk of last season after suffering a fractured cheekbone in the match away to Munster, but confirms in his chat with LTTV that no further damage to his jaw was done with the recent blow. "The jaw is a lot more solid ... that's nice and secure," said Veainu. While watching from the stands, Veainu says he has been happy to see the form of Jonah Holmes and Jordan Olowofela at full-back and on the wing for Tigers in recent weeks. "Those boys are playing really well and have showed what they're capable of," he said. "I'm so happy they got the opportunity and made the most of it." He has also tried to play a part in their development on the training paddock. "I've tried to help out as much as I can, but with those thoroughbreds you don't have to tell them to do much," Veainu said. "It's just about being there for them in support, giving them reassurance here and there. If they need me, they need me and if they don't, they don't. They've put their best foot forward and done really well."